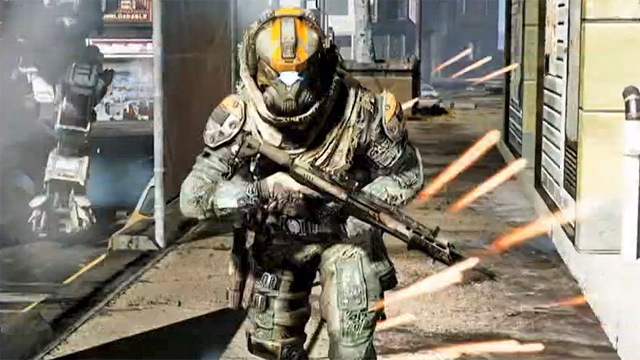 Respawn Entertainment will continue to partner with EA for newer Titanfall support. 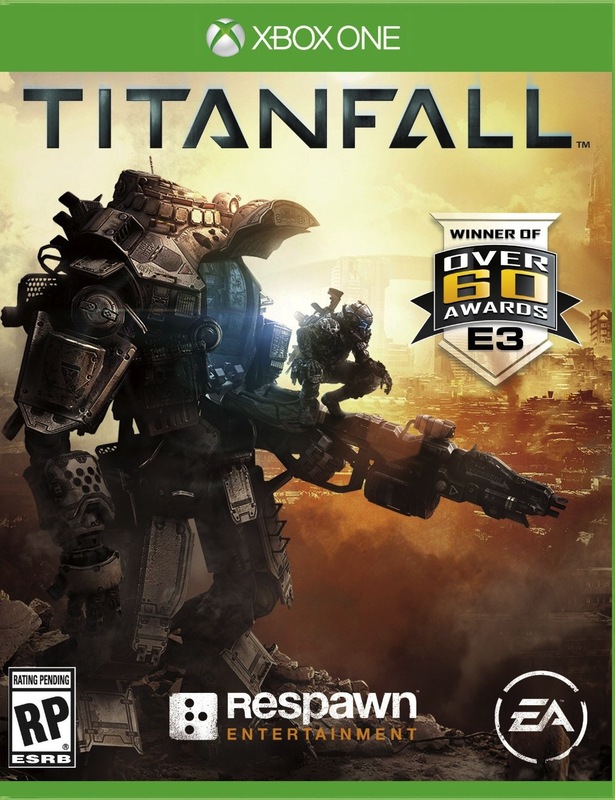 In a recent EA investor call, it was revealed that Respawn Entertainment will be continuing its current licensing deal with the publisher. EA was responsible for publishing Titanfall for the developer and during the investor call, CEO Andrew Wilson talked about keeping the game fresh with new content and experiences. “We’re also excited to announce that EA is continuing its partnership with Vince Zampella and the Respawn Entertainment team, building on our success in delivering Titanfall, the biggest interactive entertainment event of the year so far. Through a new publishing agreement, we’ll be working with Respawn to bring new Titanfall experiences to players worldwide. Titanfall’s first DLC Expedition will be out this map and introduces three new maps. Respawn will also be delivering free updates including new modes and Burn Cards. Stay tuned for more details.